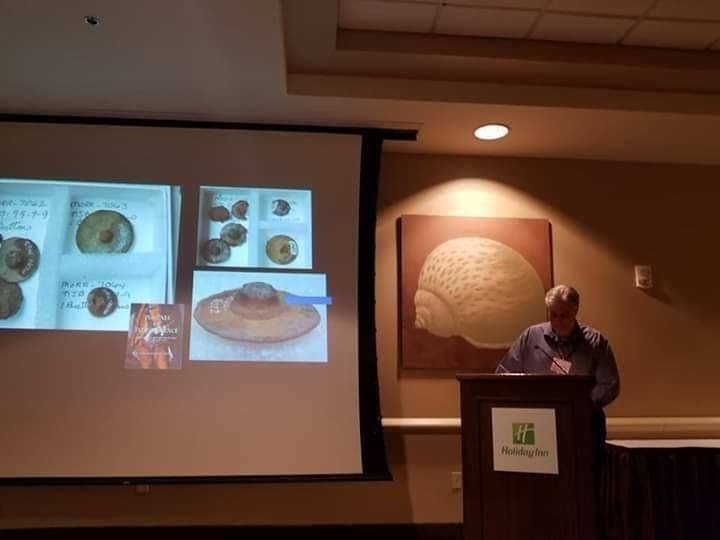 The ASNJ and NJ archaeology had a great showing at the recent Middle Atlantic Archaeological Conference (MAAC) in Ocean City, MD. 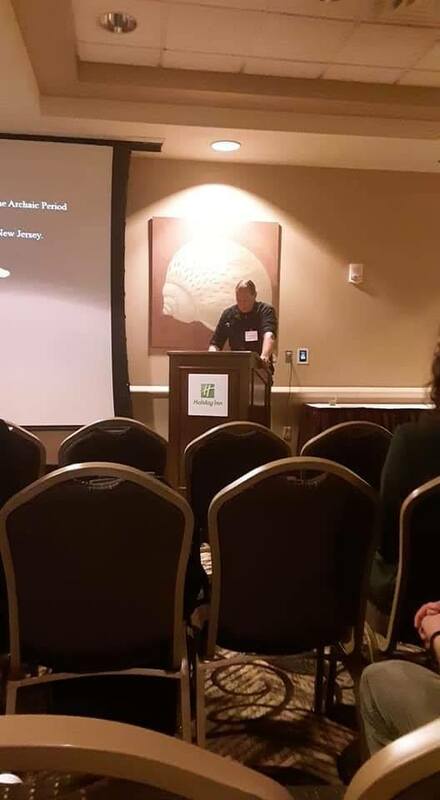 During the New Jersey session there were great papers by Rich Veit (and his students Matt Balicki and Sadie Dasovich), ASNJ President Michael Gall, Sean McHugh, Ilene Grossman-Bailey, Steve Santucci, Richard Adamczyck, Lauren Lembo, Adam Heinrich, Patrick Walters, and Jamie Esposito. 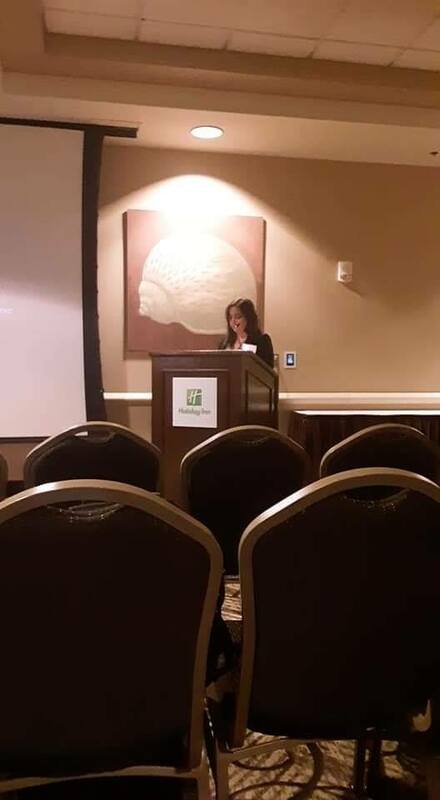 In addition, Jack Cresson, Greg Lattanzi, Michael Stewart, Marshall Becker, Olivia Larson, Justin Reamer, and Kristen Norbutt also gave well-received papers in other sessions. Justin Reamer, a University of Pennsylvania Grad student, won a student award for his paper studying the Minisink site collections - he had formerly won a research grant for this project. A poster was presented by Stockton College students about Upper Township, Cape May County lithic materials. Board members Sevrie Corson, Steve Santucci, Michael Gall, Lauren Lembo, Ilene Grossman-Bailey, Dave Mudge, and others staffed a table in the book room and we sold over $300 worth of books and signed up new members! Steve's new ASNJ table cover looked very professional. 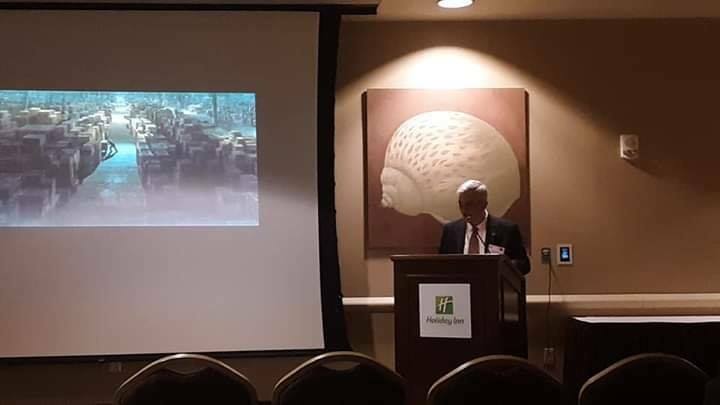 State Archaeologist Greg Lattanzi gave a terrific paper on climate change and its effects on coastal sites in a well-attended session on the effects of climate change. More and more artifacts from coastal sites are washing up on New Jersey beaches. Coastal sites in NJ are threatened and this is a good time to hear more about this and what we can possibly do. Jamie Esposito's paper also addressed this topic for the historic Cove House site on Sandy Hook. 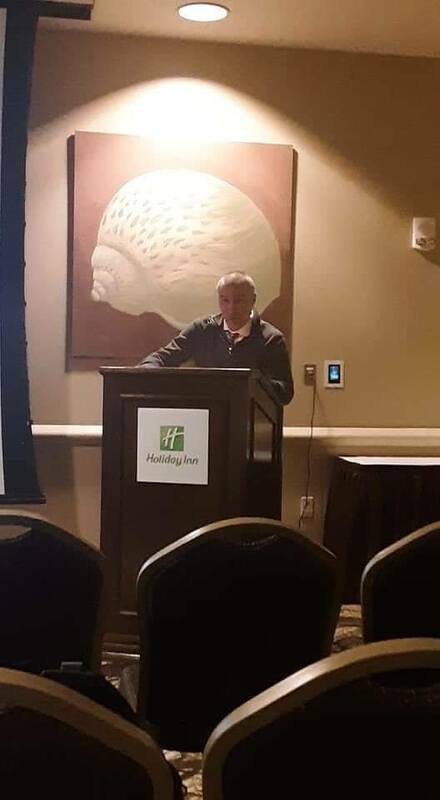 We invited Greg and Jamie to reprise their papers at the January 2020 ASNJ meeting. This is so topical and hopefully of great interest to our members.